At the Estée Lauder Companies they have a secret ingredient for delivering outstanding service and education to create a strong emotional bond with customers, and that's through what's called a "high-touch" approach, and going above and beyond to ensure that the customer has a satisfying and memorable experience. With this in mind, the Australian HR team set out to create an executive leadership training program, using this approach to guide them in developing and engaging leaders from across all of the company's brands. The result has been a hugely successful program that delivers learning in a unique and creative way - inspiring and, yes, touching their current and future leaders. According to Magda Lategan, Vice President HR Australia, New Zealand and South Africa. It's been such a powerful program, creating more meaningful interactions and collaboration across all the brand teams, and at the same time helping leaders to begin to see things through a different lens. 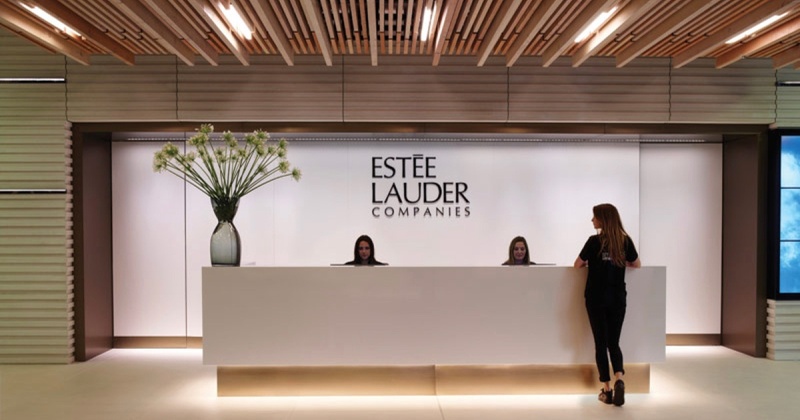 The Estée Lauder Companies' week-long residential leadership program brings together the top 50 high potential leaders from across Australia and New Zealand. Working with Macquaire Graduate School of Management, the program has been created to develop what Lategan calls "the whole person," developing their mind, their body and their spirit. Aiding this are external speakers who conduct workshops on a variety of topics that stretch the abilities of the participants. Past speakers have included the Wharton School's Dr. Kathy Pearson, who is an expert on strategic decision-making skills, social researcher Mark McCrindle and the Human Performance Institute's Bill McAlpine. The daily schedule is comprehensive with all participants commencing exercise sessions at daybreak and finishing the day's workshops with guided meditation classes before embarking on evening team-building activities. 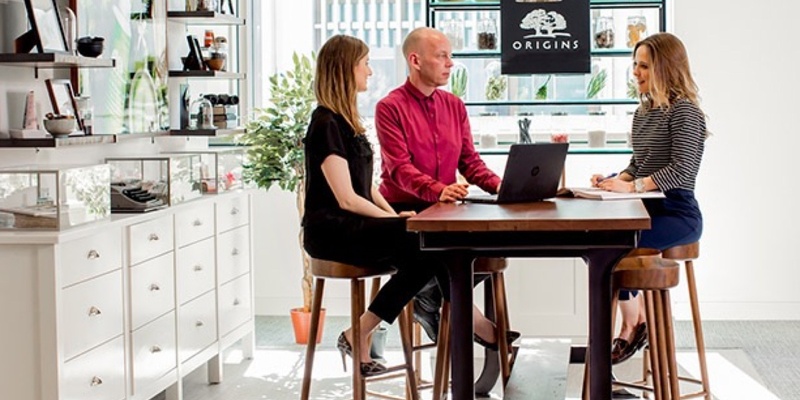 Participants are taught to maintain their energy levels throughout the day with nutritious food choices, regular breaks and impromptu dance sessions - learning that they can then apply these choices to manage their energy levels and engagement in the workplace. To add to the overall learning experience, attendees are divided into learning action groups who get together each day to review their personal development goals, and discuss how they can move theory into practice. This high-touch approach to learning and the creation of an overall experience has shown that, as with customers, the organization has also been able to create educated and engaged advocates amongst the workforce, who are loyal to their brands and passionate about leading their teams. Look for ways to "touch" attendees of your learning programs through a variety of learning moments. It will help make an impact, create engagement and result in meaningful and lasting learning.